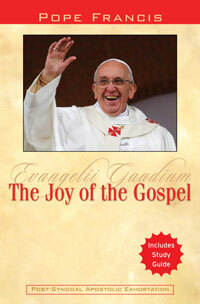 The Word Among Us Press: Fr. 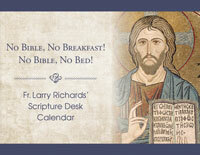 Larry Richards' Scripture Desk Calendar: No Bible, No Breakfast! No Bible, No Bed!